Ance J. Barr, age 81 of Dothan died Tuesday March 26, 2019 in a local hospital after an extended illness. 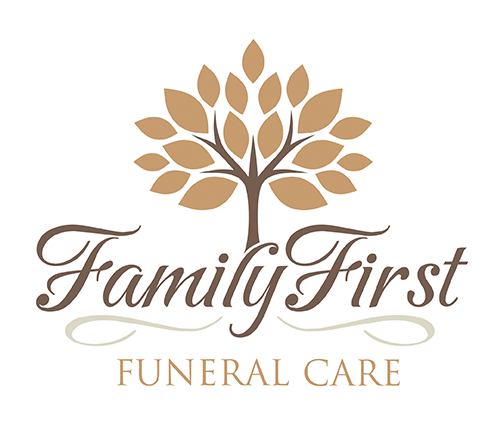 Mr. Barr requested a simple cremation to be orchestrated by Family First Funeral & Cremation Care. Mr. Barr was born in Mize, MS., son of the late Charles Fletcher Barr and Bertha Mae Jones Barr. He moved to Dothan in 1982 and worked for Cawthon Coleman Wholesale as a buyer. Survivors include his wife Dorothy McWilliams Barr of Dothan, 2 sons Charles Terry Barr (Tracy) of Kimberly, Tommy Clarence Barr (Carla) of Dothan, a daughter Tammy Renee Barr of Cowarts, 3 grandchildren Laurel Robinson, Patrick Barr, Brandon Barr, 2 great-grandchildren Daphne Robinson and Keeli Barr. 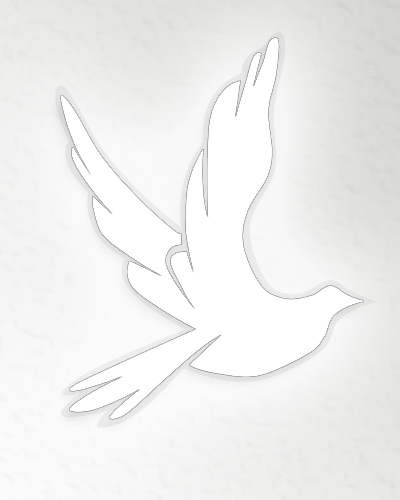 Care for the Barr family is being provided by Jason Shepard, Randy Crenshaw and the Family First staff.